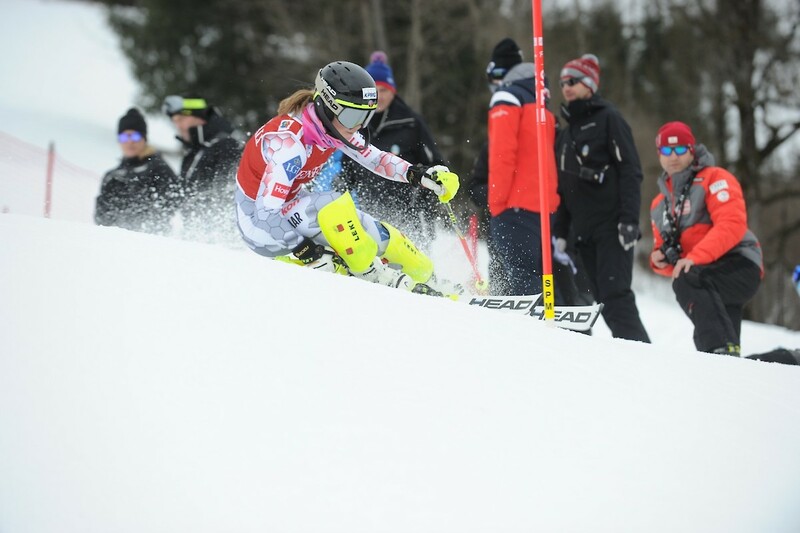 Before the fastest ski racers from the World Cup circuit take the Streif by storm, it’s time to put the spotlight on the stars of tomorrow. 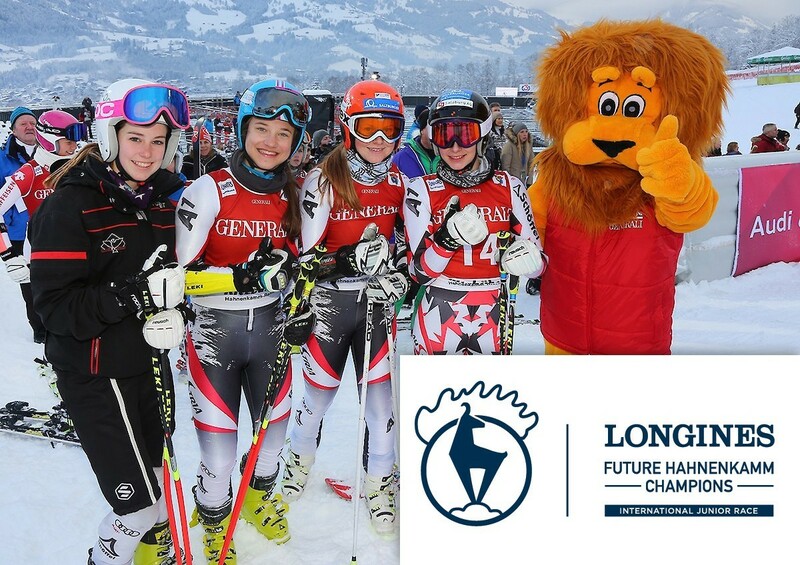 On Wednesday, 23rd January 2019, the Ganslernhang will be reserved for the speediest 14 and 15-year-old racers from 7 different countries. 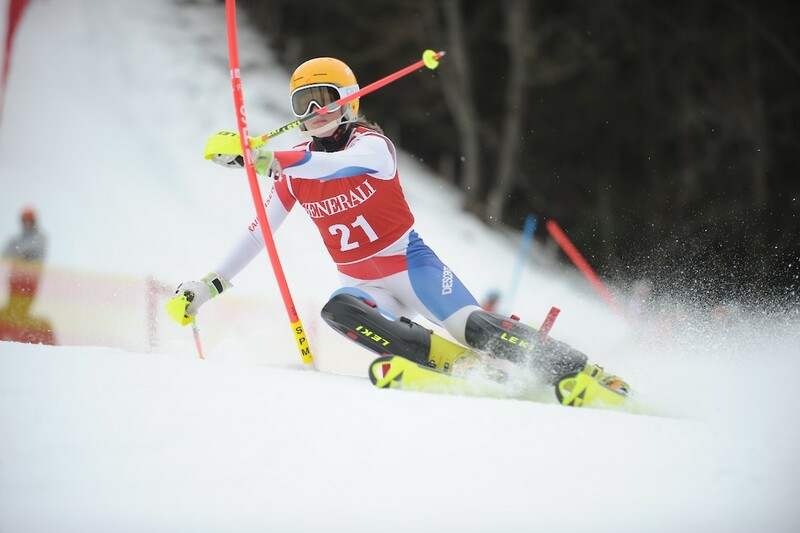 In the scope of this year’s Junior Race, the athletes will compete in the Giant Slalom and Slalom disciplines. 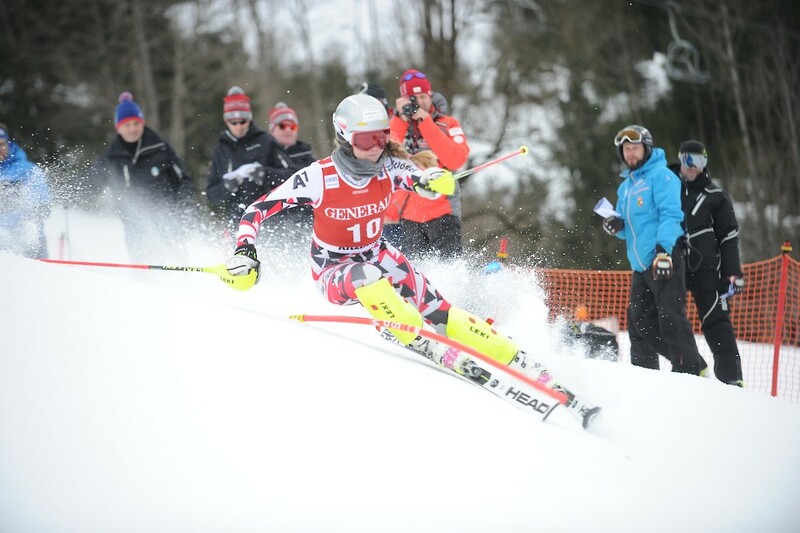 The races will be carried out as a team competition, with a total of 9 teams participating. 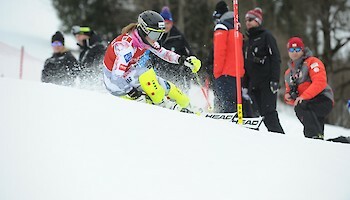 The first run (Giant Slalom) will start at 10.00 hrs and the second run (Slalom) is planned for 13:00 hrs. If you can’t make it to the side-lines to cheer on our young racers, you can still tune in to the live broadcast on our website.